"Love Is A Happy Accident"
In this romantic comedy, a Brazilian businesswoman inherits property in California. When she travels to America to take control of her new parcel of land, she finds unexpected romance with an innkeeper who lives there. 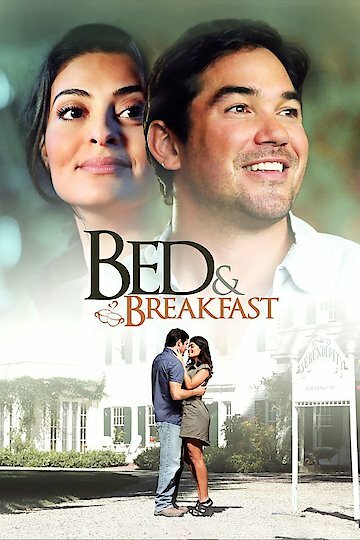 Juliana Paes and Dean Cain star. Bed & Breakfast is currently available to watch free on Tubi TV, Vudu Free and stream, download, buy on demand at Amazon, iTunes online.